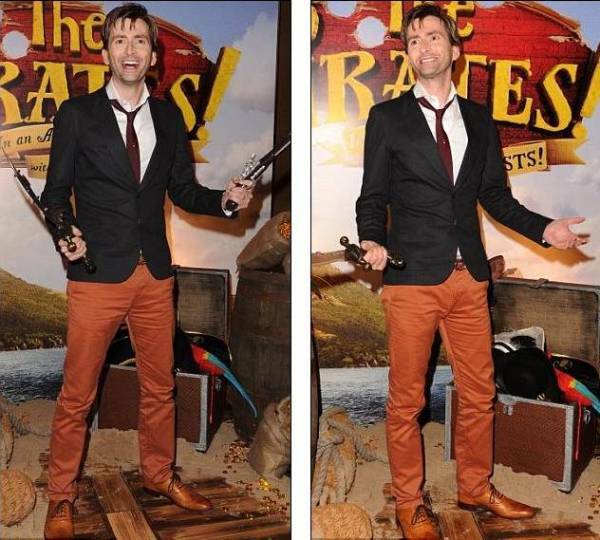 On Wednesday 21st March David Tennant attended the premiere of the movie The Pirates! In An Adventure With Scientists. 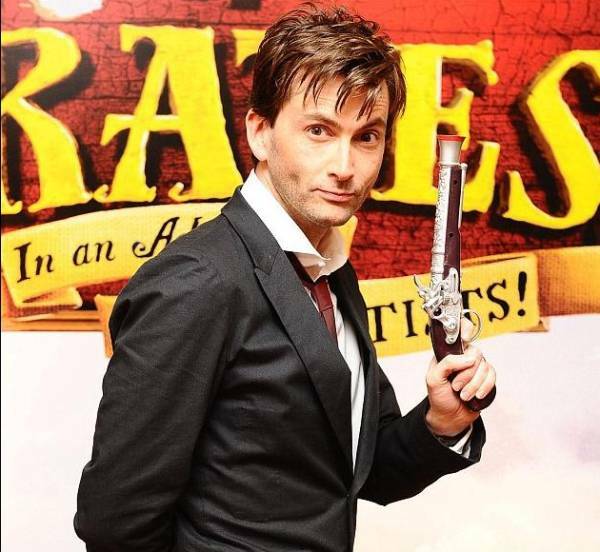 The premiere was at the Mayfair Hotel in London.